Apricot trees make an interesting addition to the garden. With their pink blossom in early spring, red-tinged new leaves and shoots, large glossy green summer leaves and bright orange coloured fruit they make attractive trees. 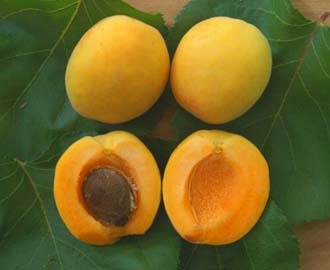 But most importantly of all, home grown apricots ripened on the tree are far superior in taste to apricots sold in shops. 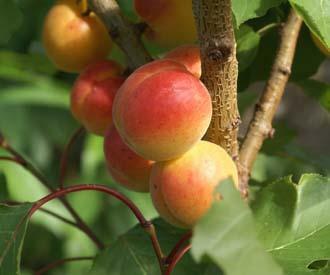 If you get a bumper crop you can make apricot jam, which is truly one of the loveliest of jams. On the negative side the British climate does not particularly suit apricot trees. They are much more at home in a continental type climate with warm sunny summers followed by a steady decline in temperature during autumn and a cold winter. Confused by our erratic autumn weather, they may fail to prepare for winter and suffer from die-back once cold weather eventually arrives. Unseasonably mild weather in late winter can cause them to come into blossom too early when there are no pollinating insects about or the blossom is at risk from later frosts. Some of the modern varieties, bred specifically for our type of climate, suffer less from these problems. Growing apricots in warm sheltered gardens or against south facing walls also helps, particularly in less favourable parts of the country. 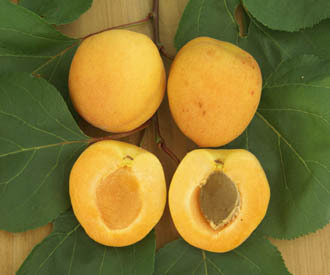 Growing apricots is very worthwhile but you need to accept the risks of die-back and irregular cropping. 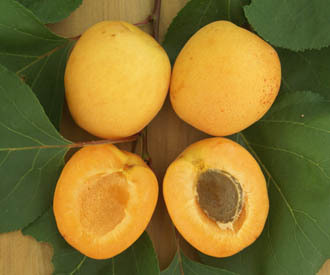 We offer a good range of both modern and traditional apricots trees for sale at Keepers Nursery. 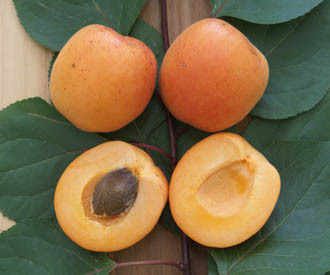 Click here for a guide to choosing apricot trees. 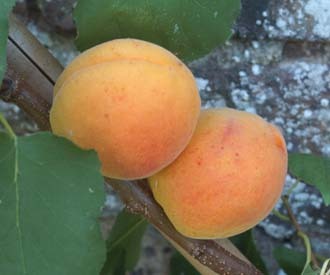 A large late ripening apricot good for eating and jam making. 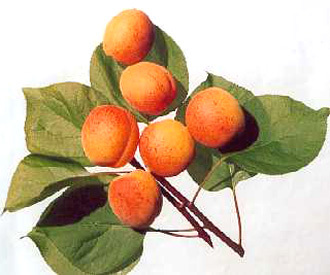 A modern apricot with excellent flavour and good cropping in UK conditions.